Isaac joined RFI in September of 2018. 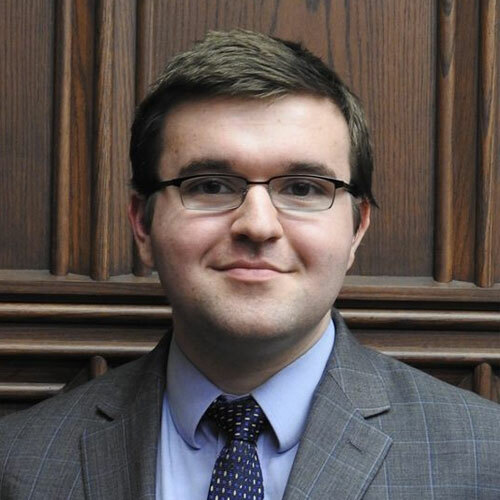 He is a senior at the University of Chicago studying Public Policy and History. He has previously interned with Illinois State Senator Heather Steans and with the Bureau of Legislative Affairs in the State Department. His main policy interests include immigration reform and independent redistricting.